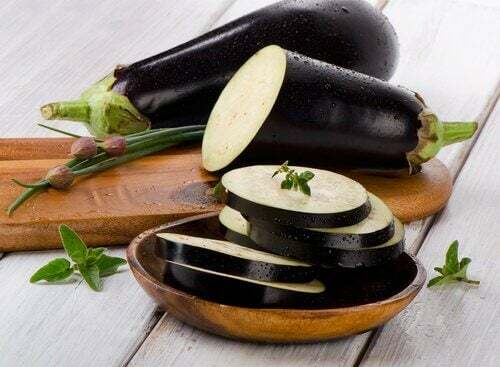 Did you know that consuming eggplant extract for a week, once a month, can be a great way to keep your cholesterol levels under control and to prevent circulatory problems? Reducing high cholesterol is a big challenge for many people. It’s one of the most common problems currently. In addition, it is important to improve it in order to prevent all types of cardiovascular diseases. 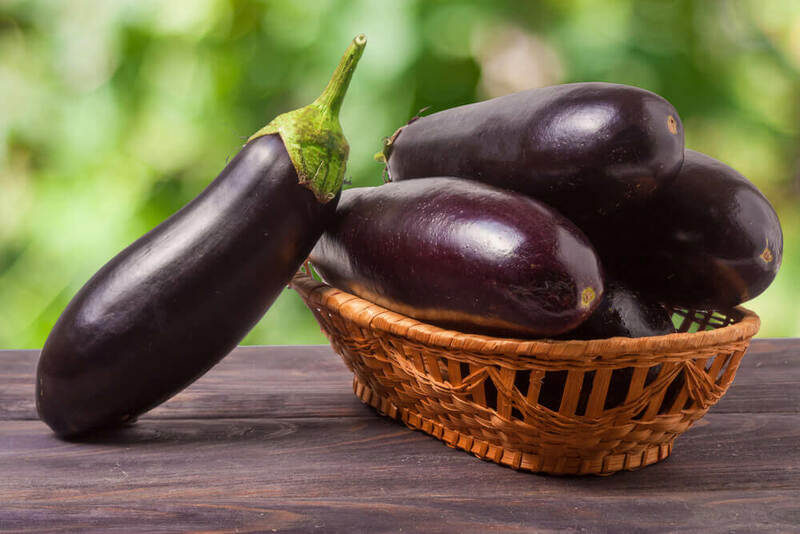 In this article, you will learn about eggplant extract, a surprising remedy that will allow you to reduce cholesterol more easily. However, we will also show you the necessary keys to getting the most out of it. Reducing cholesterol is, increasingly, the goal of many people who want to be healthier and reduce the medications that they are taking, or will have to take. However, to achieve this we have to make important changes in our lifestyle . That is the only way to get satisfactory results. In addition, we can also use canary seed milk as a complement to our treatment. 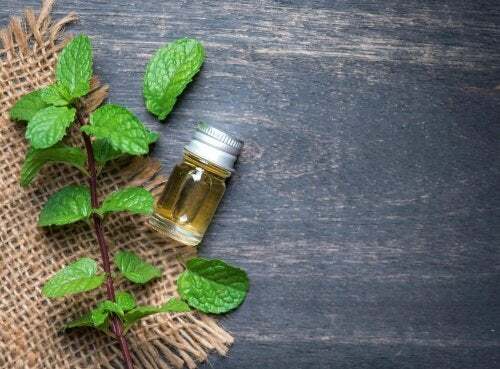 This vegetable drink is increasingly popular for improving different mild health disorders. However, we must ensure that it is birdseed suitable for human consumption. A good diet and adequate natural remedies are the basis for reducing cholesterol and improving our blood tests in general. With a varied and complete diet we can deal with other disorders associated with triglycerides, glucose, being overweight, etc. However, we should not underestimate the damage that stress causes our body. Among the damage, it has the ability to increase our cholesterol levels. This would explain why many people have high levels despite eating very healthy or following a treatment. Eggplant is an ancient food that has been used since at least 2000. C. in Asia. During its expansion around the world it had a bad reputation at times. This may be because people did not know how to eat it correctly and it, therefore, caused indigestion and other problems. 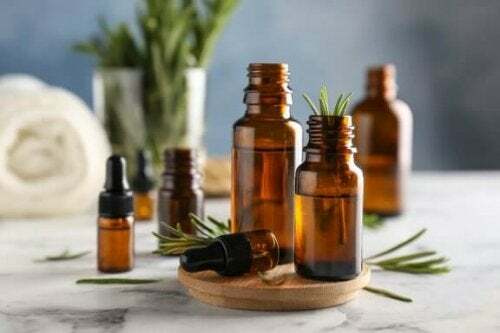 For this reason, we emphasize that it you should always eat it cooked or as part of remedies like the one in this article. This vegetable provides us with a high content of water and small amounts of vitamins A, B and C and minerals such as phosphorus, iron, magnesium or calcium. It is low in calories and the skin and seeds contain good amounts of fiber. Relaxes the nervous system . Combats fluid retention and bloating . Facilitates the healing of wounds and hemorrhages. Eliminates toxins from the body . Has antioxidant properties that prevent aging. 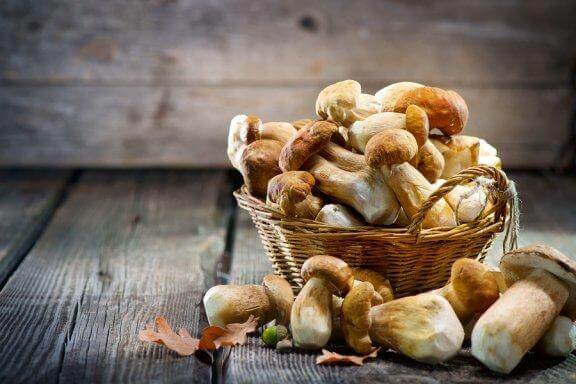 This remedy is very helpful for naturally lowering cholesterol. 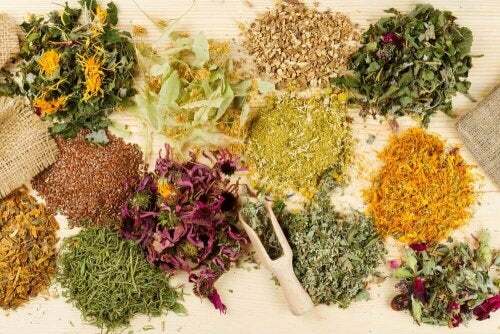 However, it is also an excellent treatment to help with weight loss and for eliminating toxins from your body. So, you will improve your quality of life and your physical shape while preventing diseases. We recommend using this treatment when you begin to notice that your cholesterol increases. That way, you will not have to choose between this extract or the medical treatment for this disorder. The best medicine is the one that focuses on prevention before the problem appears. Note : We recommend organic eggplants. That way, you can be sure that the eggplant’s skin is free of pesticides or other chemical substances that are harmful to our body. 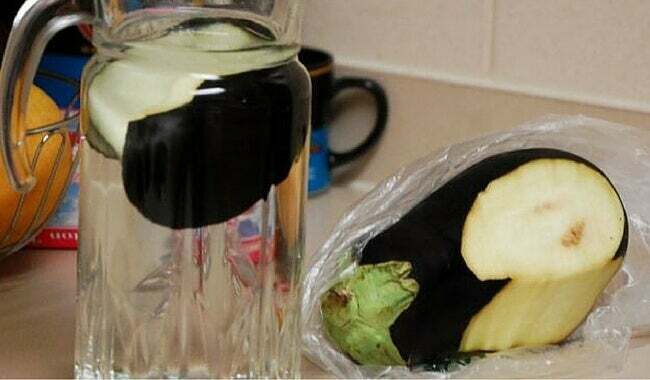 First, wash the eggplants thoroughly and peel them. Put the peels in a bowl together with the lemon juice and two glasses of water. Then, strain the liquid and drink throughout the day, outside of your meals. Repeat the preparation every day, and drink it for a week. You can do it once a month to reduce cholesterol levels.